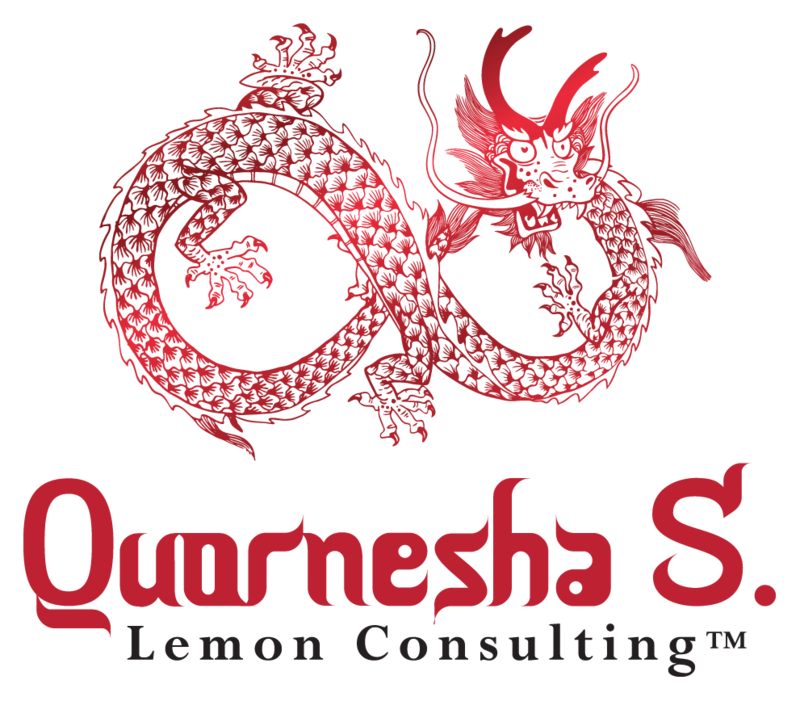 The Following Channel is from higher powers, Divine, the ancestral plane and is prophetic through Quornesha S. Lemon| Whether the Catfish appears in dreams, visions, waking life or synchronicities, it is a sign and message that some good fortune is on it’s way. It is also a reminder for the need to protect blessings or lifestyle. Just as sure as you are blessed, there are people that don’t wish to see you win. If you feel encouraged, to continue in any certain direction, truly empowered by the higher spirits for your highest good…Go in that direction. The catfish is also a message that if things feel ‘fishy’ or off, to check into the source of every situation and be sure that things are in order. That no information is hidden or kept from you when dealing with others. It’s safe to be protective of what you have built or worked so very hard for. Use discernment. Ask yourself if you’d rather win being your true self, or if you’d rather win being something you’re not. Catfish is symbolism of truth, secrets, fortune, favor, travel, and also foreseeing or foreknowledge.